Smart Aviation provides washing using helicopters a targeted set of power towers that tend to accumulate great amounts of contamination throughout the year such as dirt, salt and bird excrement. This contamination can build up inside electric insulating equipment and cause power outages. 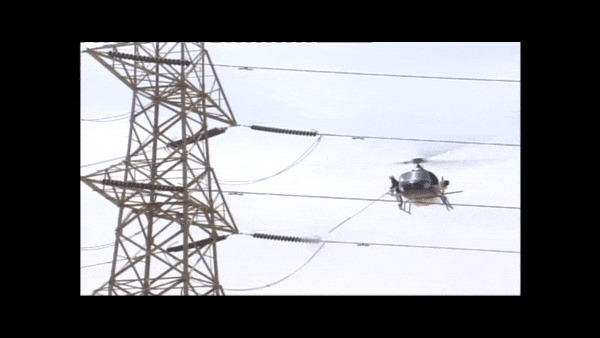 Using our helicopter for cleaning the high tension electrical towers insulators which saves 15 to 20% of the lost transferred electrical energy. Smart Aviation Is Your Smart Choice. Copyright © 2017 Smart Aviation. All rights reserved.